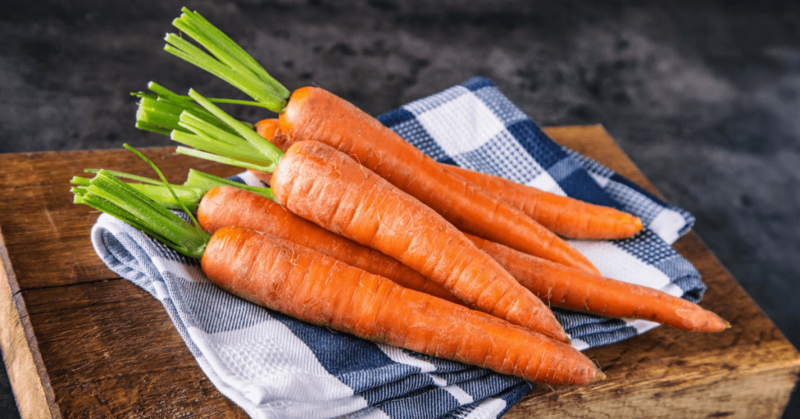 » How Long Do Carrots Last? Can I Make Them Last Longer? We often buy carrots in bulk from the supermarket since the big bag is cheaper than the smaller bag. However, it’s always disappointing when you are set to make that perfect meal only to find that one of your ingredients (carrots) went bad during storage. How Do You Know If Carrots Have Gone Bad? Proper hygiene is always necessary for ensuring we stay safe from foodborne illnesses. Larger carrots will tend to last longer than baby carrots. This is because they have their protective skin which enabled the carrot to hold its nutrients. This also implies that peeled carrots will go bad faster than unpeeled ones. Some of the notable characteristics of carrots that are going/ have gone bad are white dots called “white blush”. These dots appear on the surface and they result from dehydration. It is also important to note that slimy and mushy carrots should not be eaten as they pose potential health hazards. Read Also: What Do Carrot Sprouts Look Like? Let’s Find Out! Carrots, like any other food, last a very short while if not stored properly. 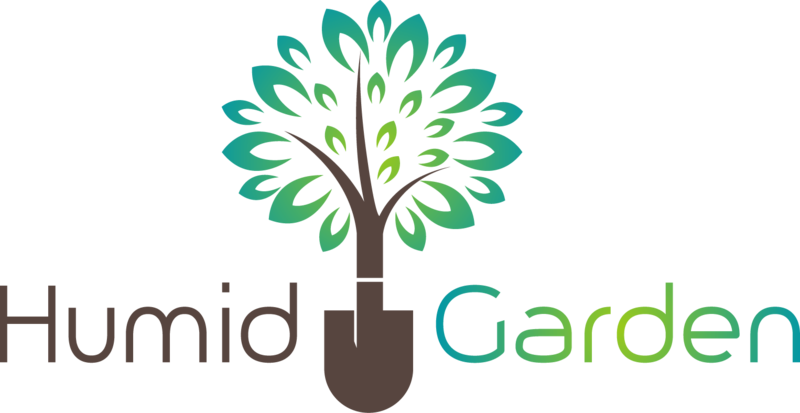 Did you know where do carrot seeds come from? Click here to find out the fascinating truth! Make sure you blanch them first. 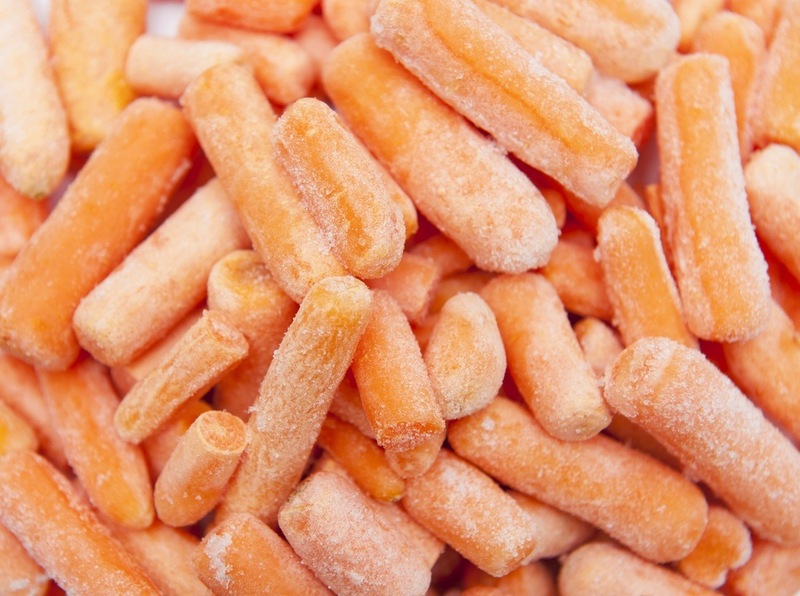 Blanching stops the activity of the enzymes that decay the carrots. 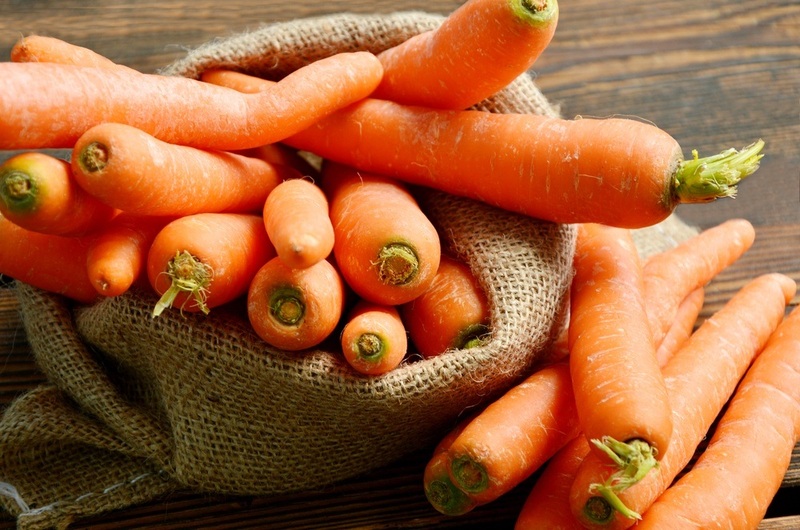 These enzymes occur naturally in the carrot and it’s what helps them to grown and ripen. The enzymes continue acting even after harvest. Freezing slows down the enzymatic action. Pre-treating the food kills these enzymes so as to disable the enzymes from acting on the food even when it’s frozen. a) Boil a large pot of salted water - about a gallon of water per pound of food to be added. c) As your water boils, prepare a bowl of ice water. d) Submerge your carrots into the water once it boils. Set the timer to 3 minutes. Keep the heat high during blanching but do not overcook. e) Drain the carrots and put them into a bowl with cold water and set the timer again. f) Drain the carrots again after they have cooled. g) Now put your carrots in a freezer safe seal bag or container and place them in your freezer. a) Rinse your carrots with water. b) Put 1/2 cup of water into the pan. c) Place your carrots into the steamer. d) Place your steamer full of carrots into the pan with water. e) Cover your pot and cook on medium to high heat for averagely 6 - 10 minutes. a) Pick the small carrots. 1 inch to 11/4 inch diameter. Wash them, peel and then rewash the carrots again. Slice your carrots or dice them. b) Cover the carrots with water and boil them. c) Fill the jars with the boiling water. d) Remove the air bubbles. Wipe the jar rims. Adjust the two pieces of lids and then process. Carrots like many vegetables are very delicate. It is important to observe these procedures in order to make these carrots last longer as well as observe hygiene. 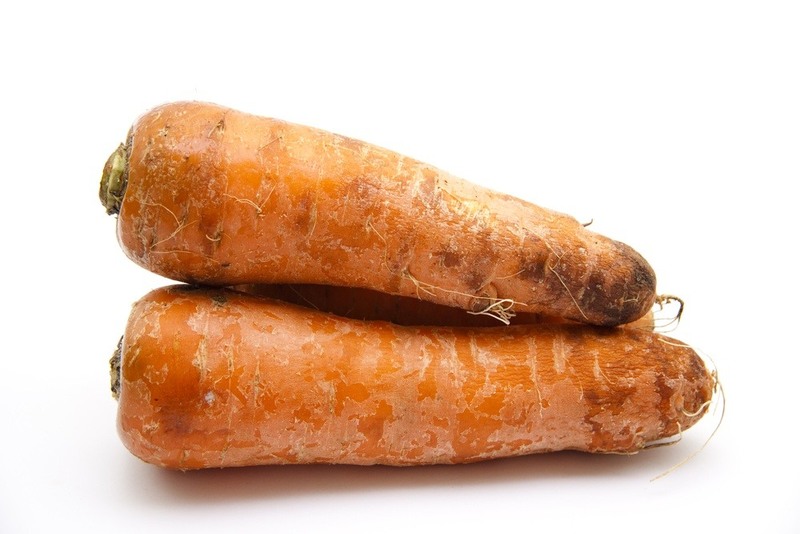 Enzymatic activity is what causes our carrots to rot during storage and therefore do not skip any of the steps to stop the enzymes.